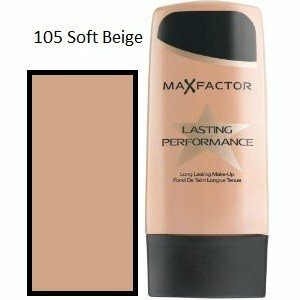 Max Factor Lasting Performance Liquid Foundation - If you demand a lot from your make-up then Lasting Performance is the foundation for you. With a guaranteed 8 hours of stay put perfection, your complexion will look and feel fresher for longer. Specially designed, light weight silicones and a hard wearing touch proof system stand up to any amount of rubbing or touching, and unlike all other oil based formulas, it doesn’t clog up your pores or irritate sensitive skin.